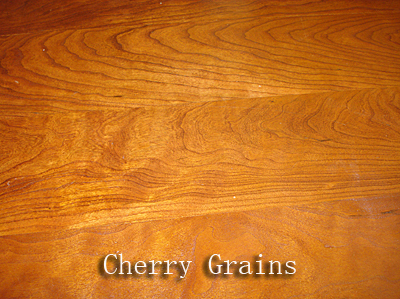 The color of Cherry varies from rich red to reddish brown. 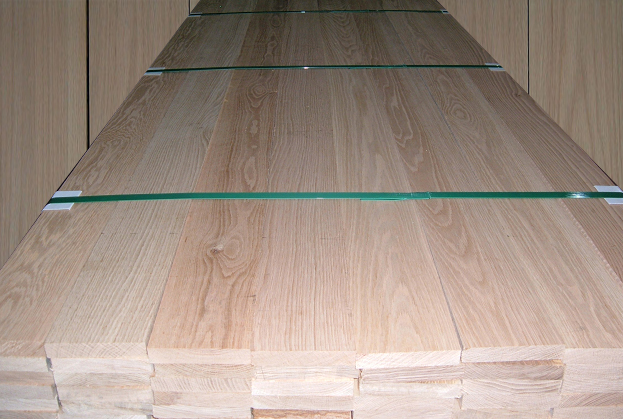 The color further darkens with exposure to light. 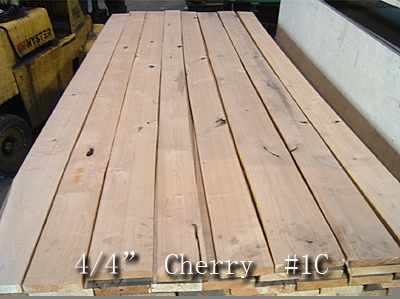 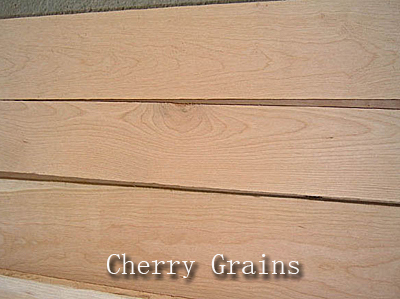 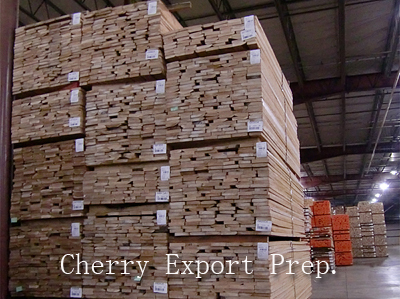 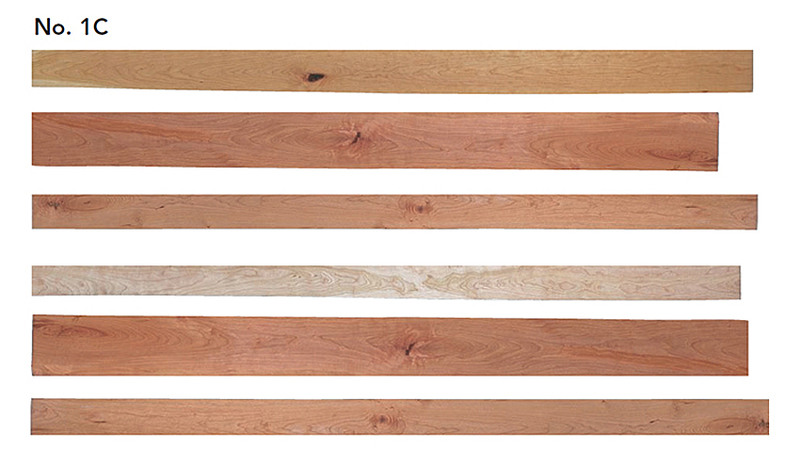 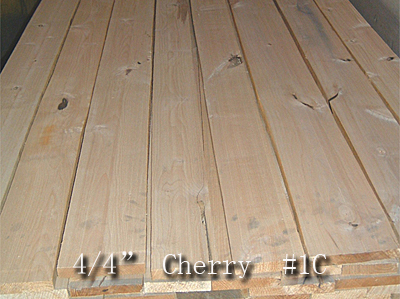 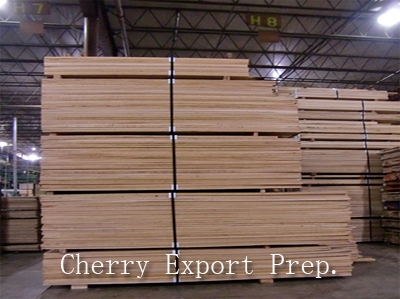 In contrast the sapwood is creamy white.Cherry has a uniform straight grain, smooth texture, and occasionally contains brown pith flecks and small gum pockets.